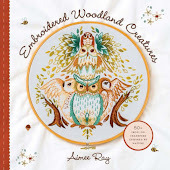 I've just listed a new embroidery pattern PDF for you at my Etsy shop! 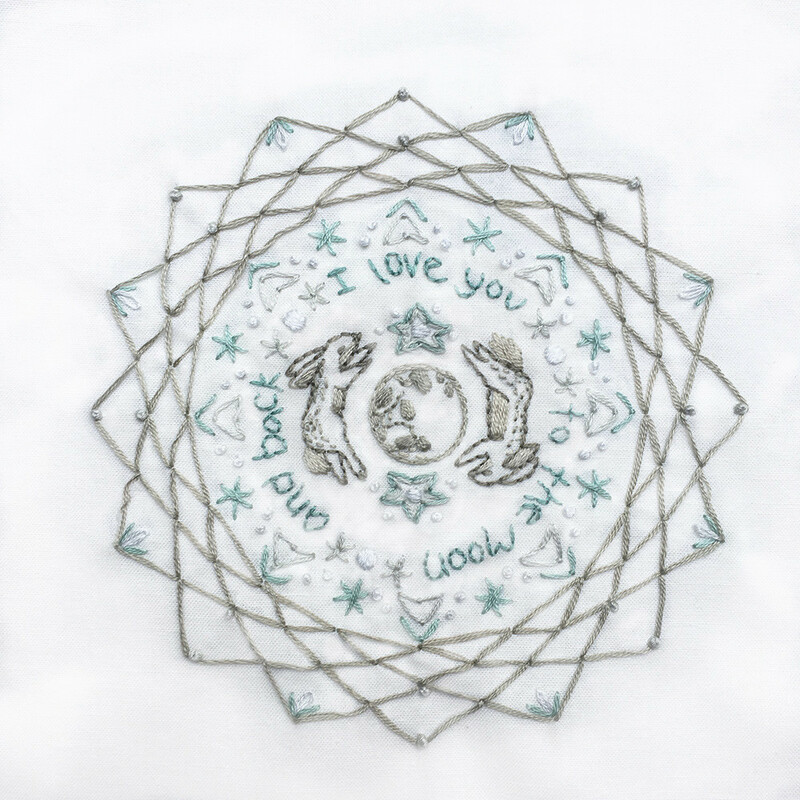 This one is so sweet, and a perfect addition to the other woodland nursery themed mandala designs I've created so far. 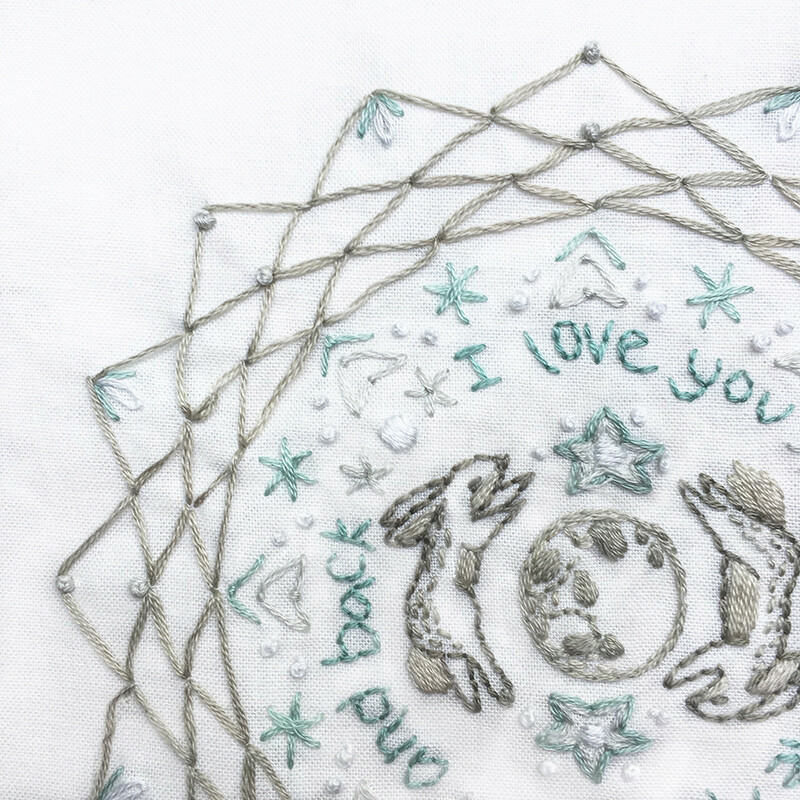 Bunnies and Moons are two of my favorite things to draw and stitch. The colors in this one are also some of my favorites! 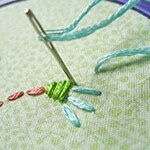 This PDF pattern includes files with beginner's instructions, stitch diagrams, DMC color palette, transfer techniques and close up photos so you can create your own lovely piece of embroidery artwork. 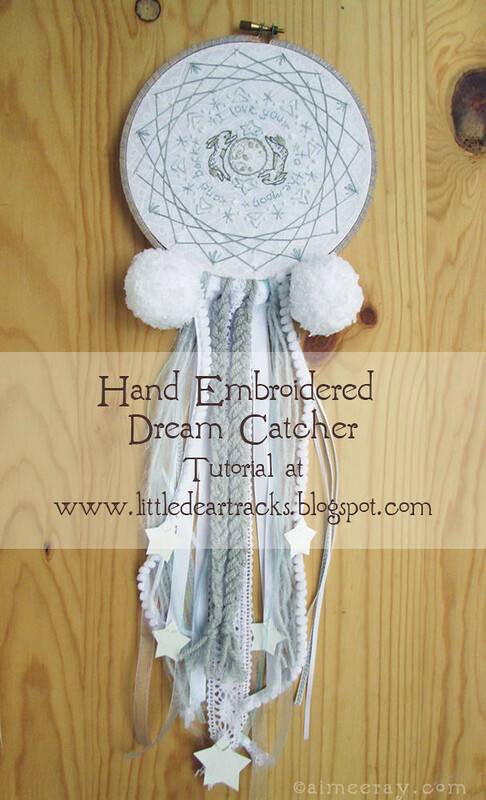 This design fits nicely into a 6 inch embroidery hoop, perfect for creating your own embroidered dream catcher! It's fun and easy with this tutorial I've created for you. 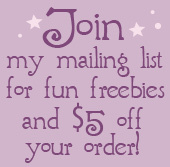 The PDF pattern is now available for instant download immediately after purchase. 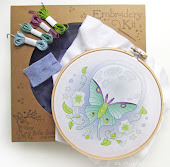 You can find it along with all of my other embroidery patterns at my Etsy shop: right here.